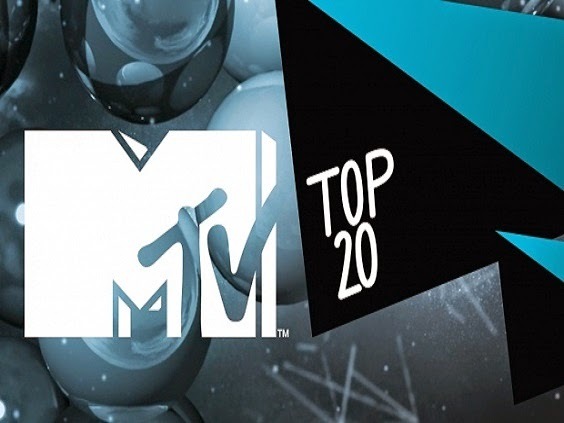 It is noteworthy that MTV Base Africa was created in 2005 (9yrs ago) so it is safe to assume that it has arrived at its list based on viewing and listening figures generated from its database of airplays and charts since that period. This makes it plausible for MTV Base Africa to release a chart of the biggest Nigerian songs on its platform within that period - after all its the MTV Base list ... but certainly not OF ALL TIME!!! 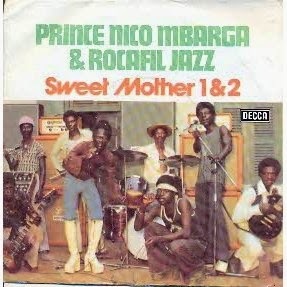 I've had numerous debates over the years with DJs and industry heads on songs that would make my Top 20 Greatest Nigerian songs of all time and number one for me remains Nico Mbarga's Sweet Mother, a hit that has sold well over 13 million copies. Other songs come to mind - Fela Kuti's Lady, Majek Fashek's Send Down The Rain, Sir Shina Peters' Ace and 2Face's African Queen. Opinions would always differ on such a very controversial subject but the generality would not argue with some inclusions. Now, looking at MTV Base's Top 20 of the last 9 years, i'm amazed that Iyanya's Kukere did not make the list. That was a monster hit all over Africa. I'm sure some of you out there would perhaps question how some songs made the list. But hey, it's the MTV Base Africa list. I wouldn't complain about it. Perhaps this is the catalyst needed to get the debate going. I look forward to various Nigerian media and music organisations coming up with their own list(s). Now that should be interesting. 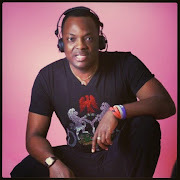 DJ ABASS is a London based DJ, Compere, Media / Entertainment / Events consultant.